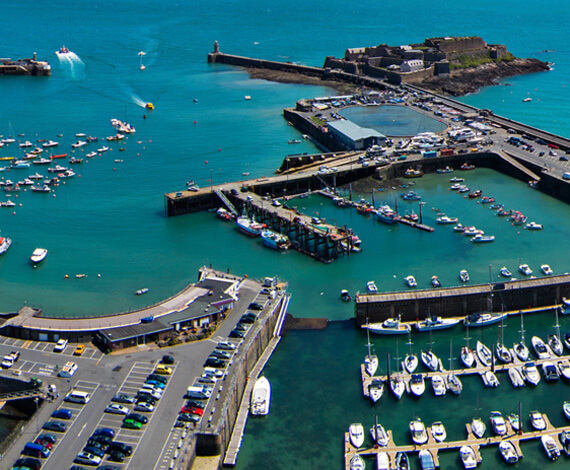 Guernsey Harbours operate and maintain more than 60 crucial navigational aids including buoys and beacons. 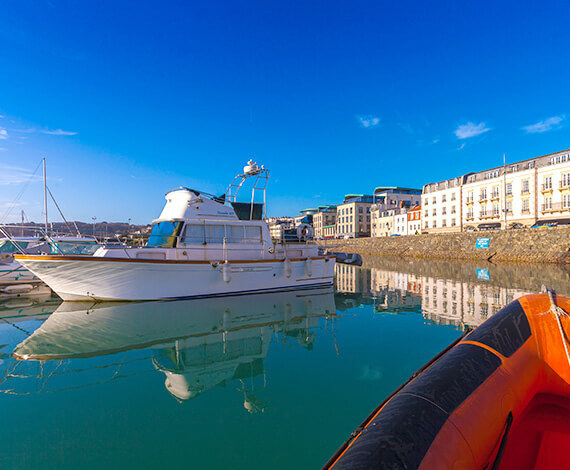 Everything you need to know about our marinas, berths and facilities for local boat owners. 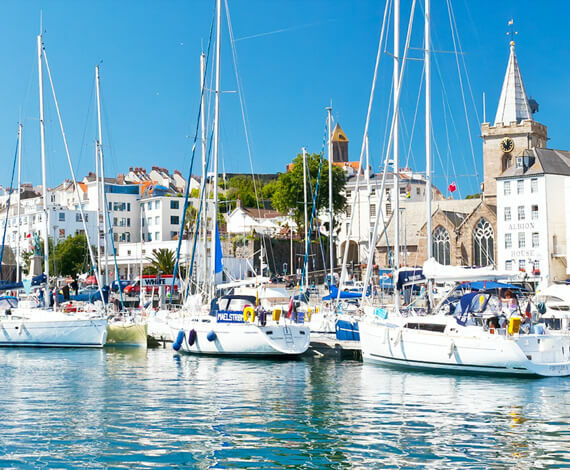 Everything our visiting yachtsmen need to know prior to arrival. 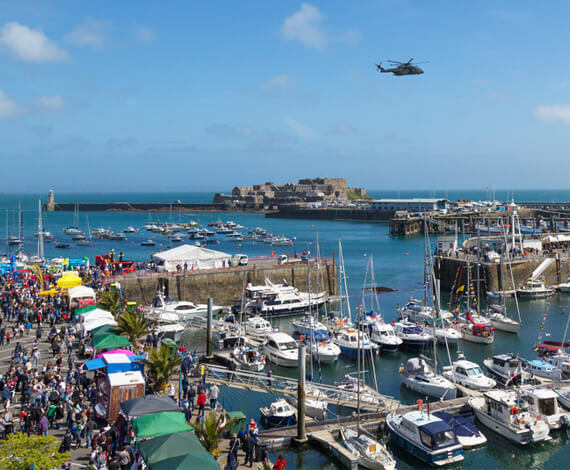 Everything you need to know about sea safety, local navigation, VHF and Guernsey Coastguard. 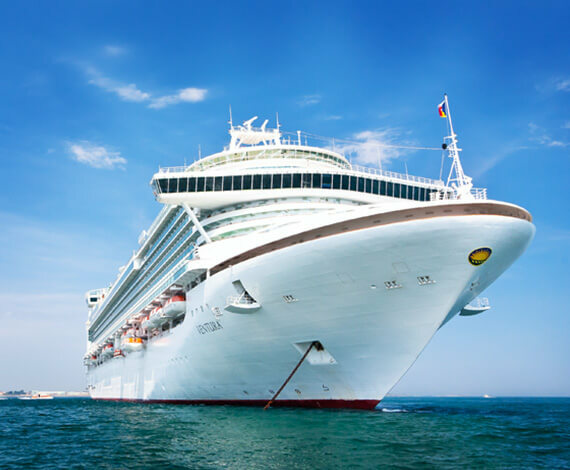 Everything you need to know about cruise ships visiting the island. 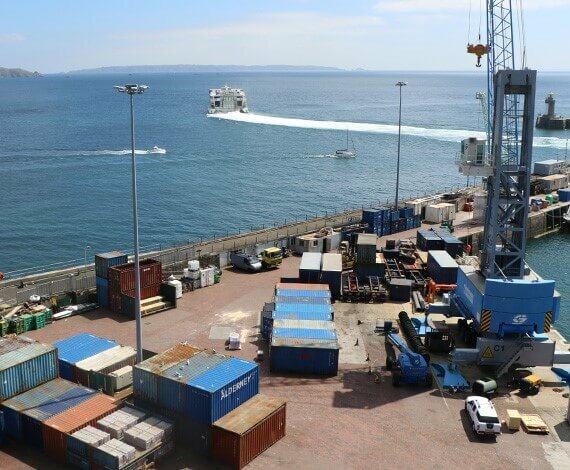 Everything you need to know about harbour facilities, disabled access, events and links to our partners. Information on commercial services such as harbour charges, pilotage, diving and advertising. Information on the harbours estate, rental property and parking permits. 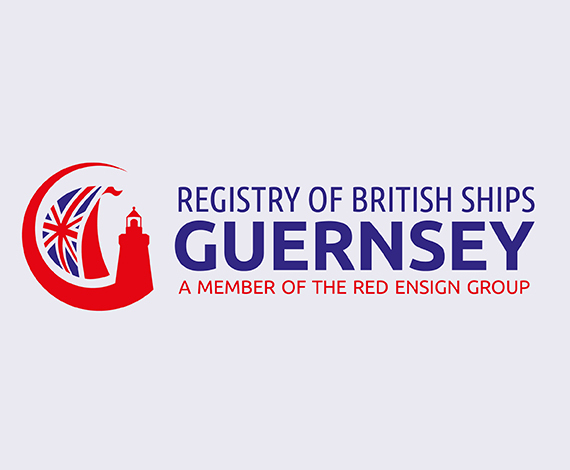 Full British Registration under Part I, as a commercial fishing vessel or under the small ship register. Repairs to the St Sampson's Marina sill gate are almost complete following extensive maintenance to the structure and control systems during the recent winter period. The sill gate was locked in the upright position in September 2018 due to a control pin and bearing failure. Search for possible 'overdue' vessel called off. The search for a vessel that submitted a traffic report to Jersey Coastguard at approx. 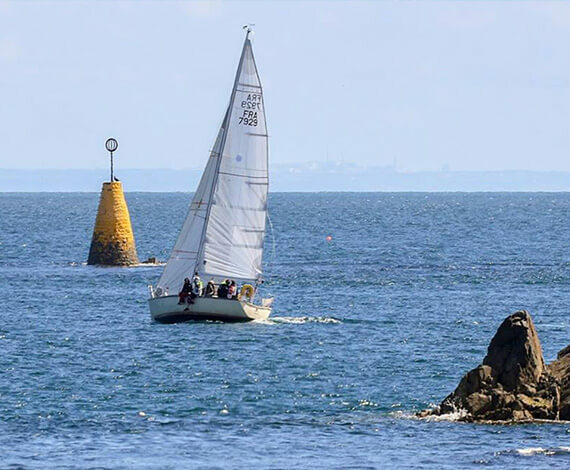 23:00 hrs on Wednesday evening, 13 March 2019 for a passage to Guernsey was terminated at 15:10 hrs today, Thursday 14 March 2019. From 1st March 2019 all passengers with Condor Ferries must carry valid photo ID for check-in and boarding purposes on domestic routes (i.e. inter-island and between the UK, Guernsey and Jersey).